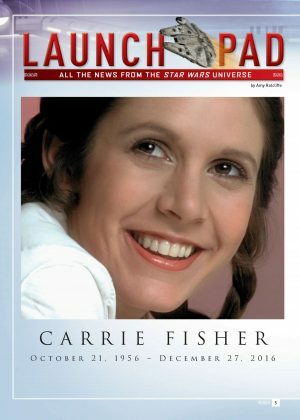 Carrie Frances Fisher (October 21, 1956 – December 27, 2016) was an American actress, writer and comedian. 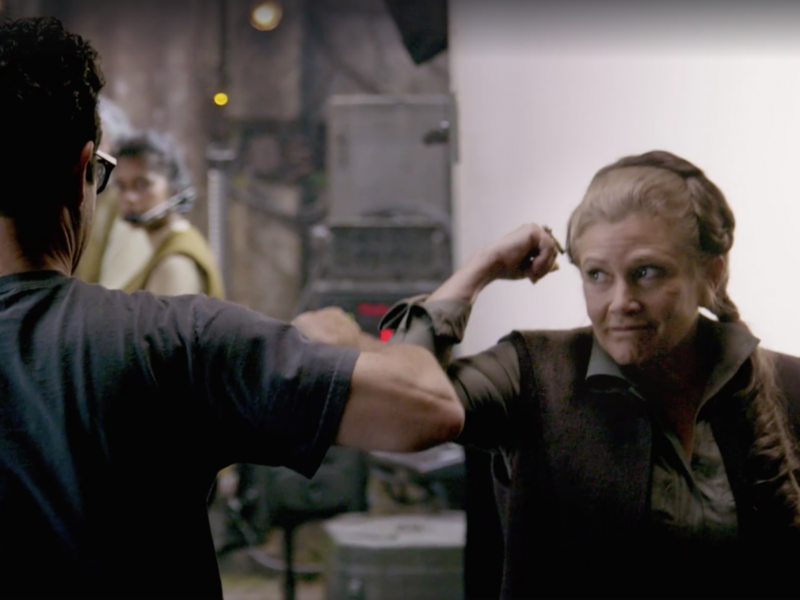 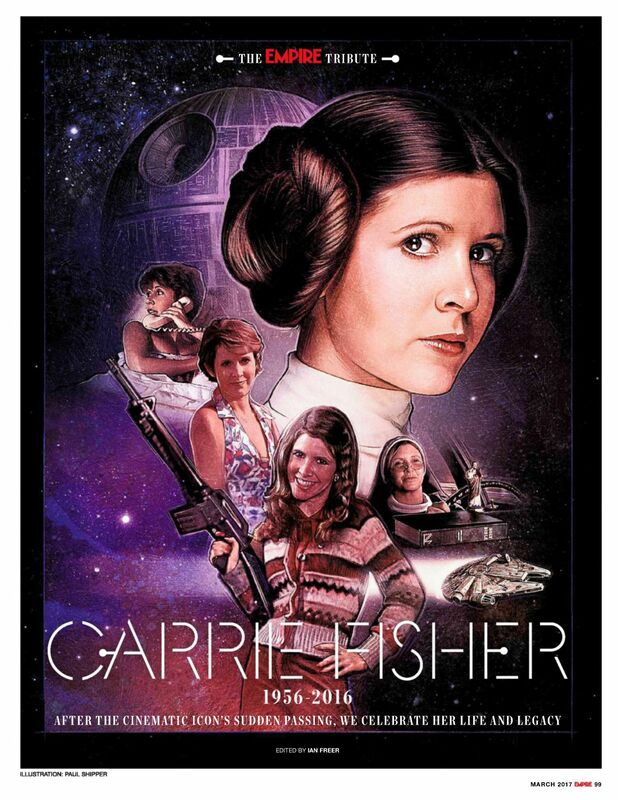 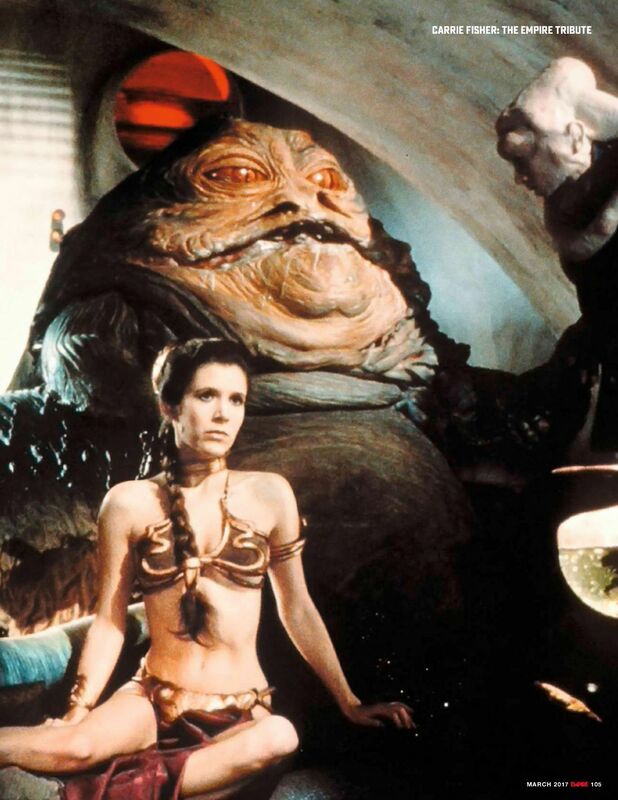 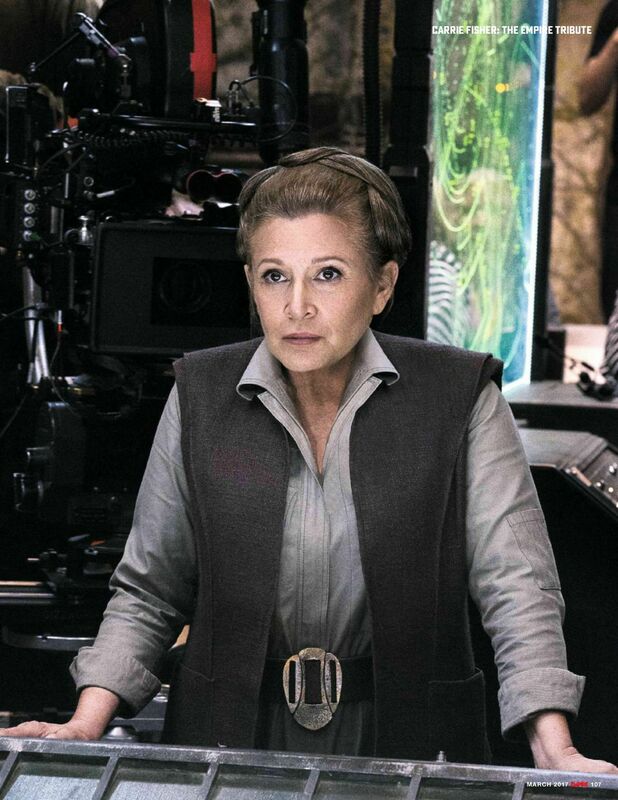 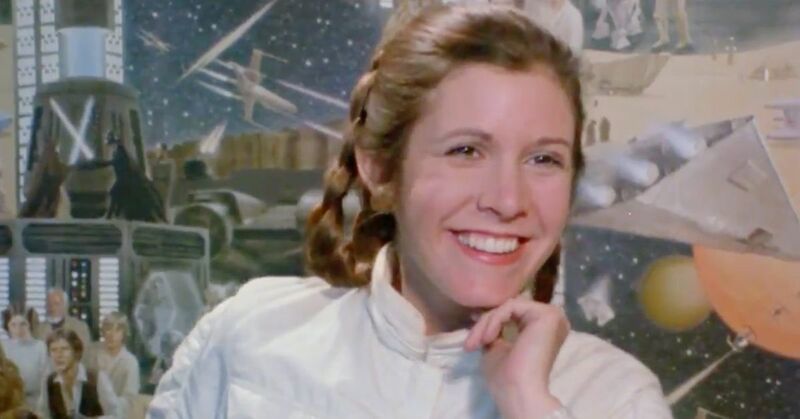 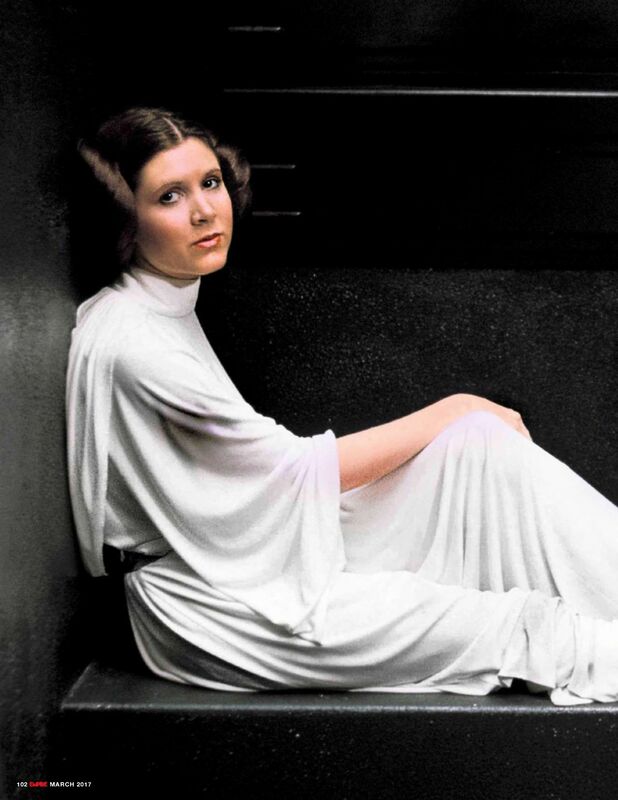 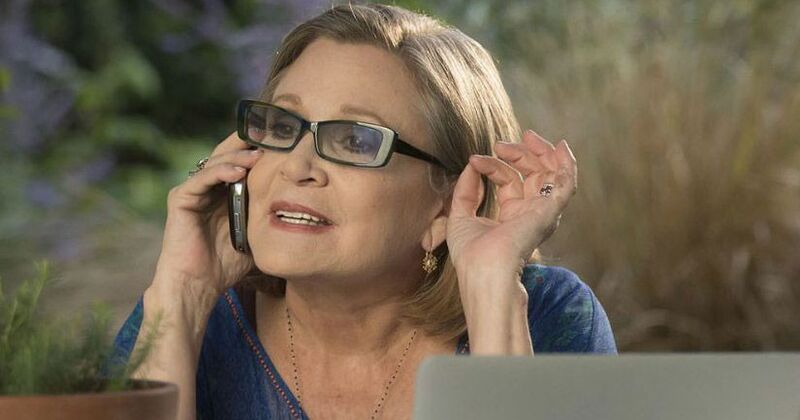 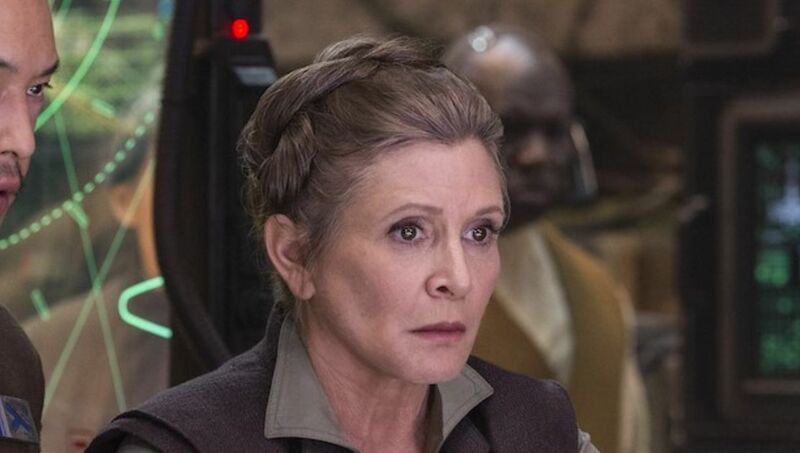 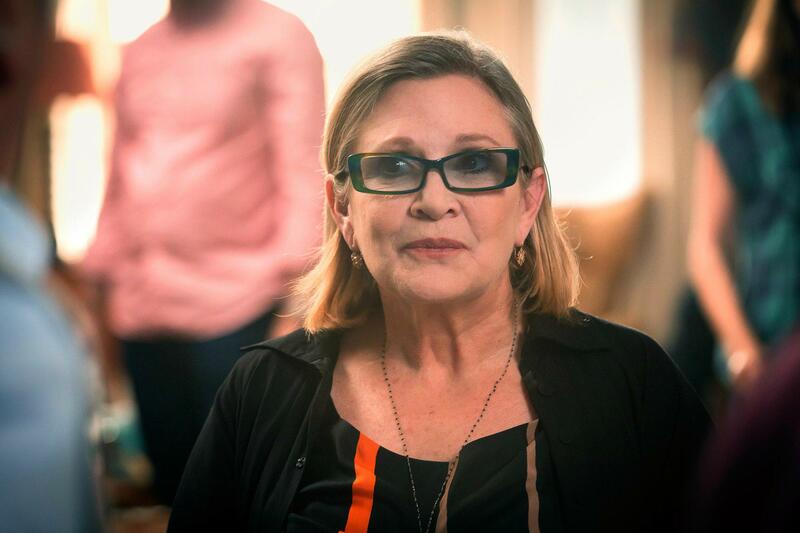 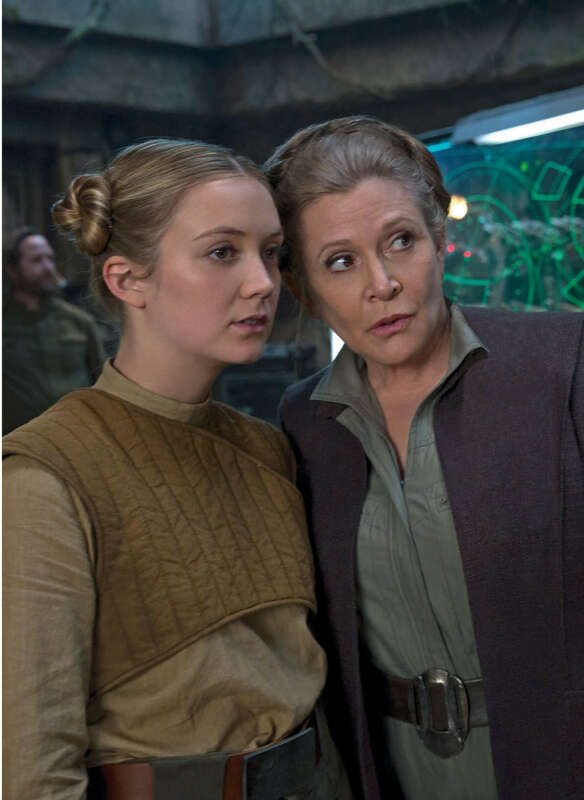 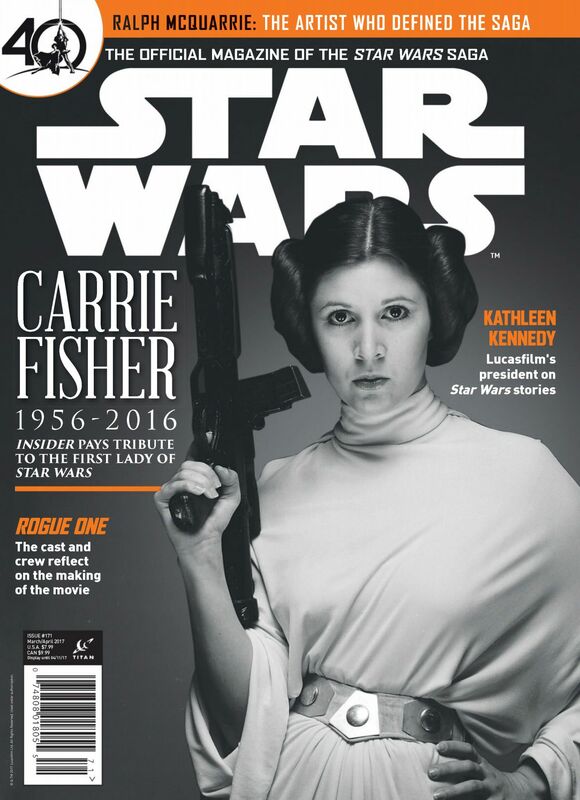 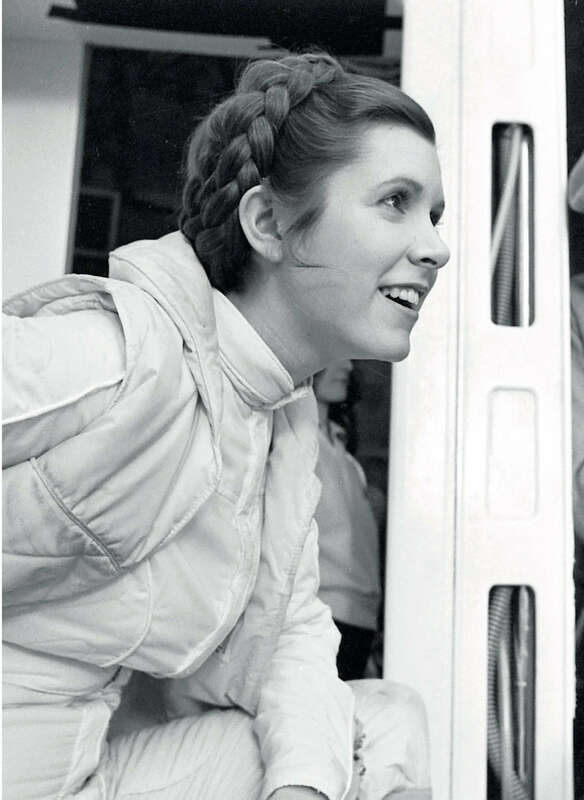 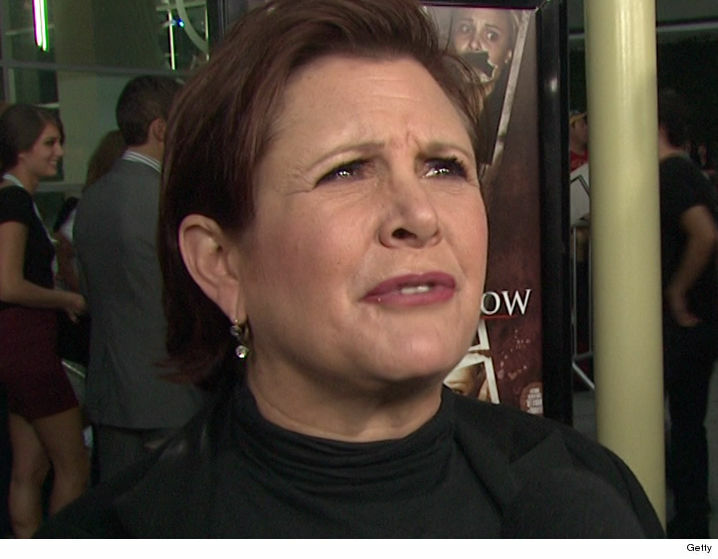 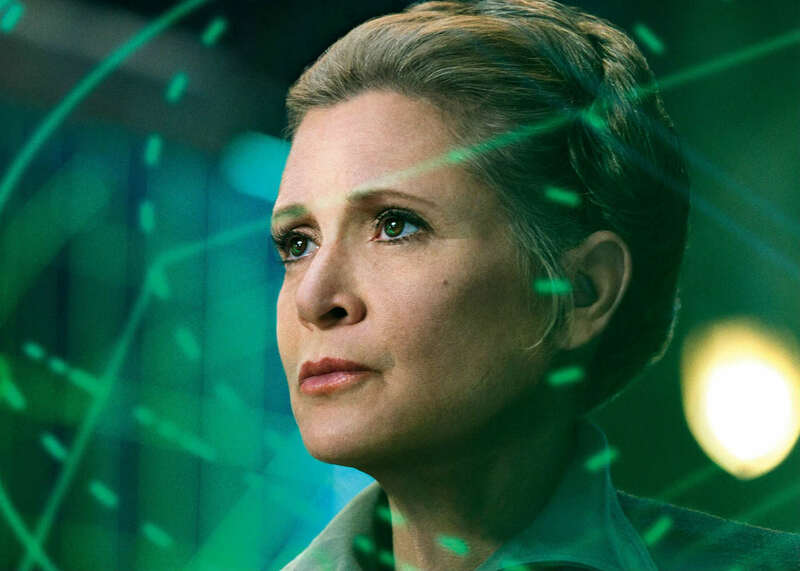 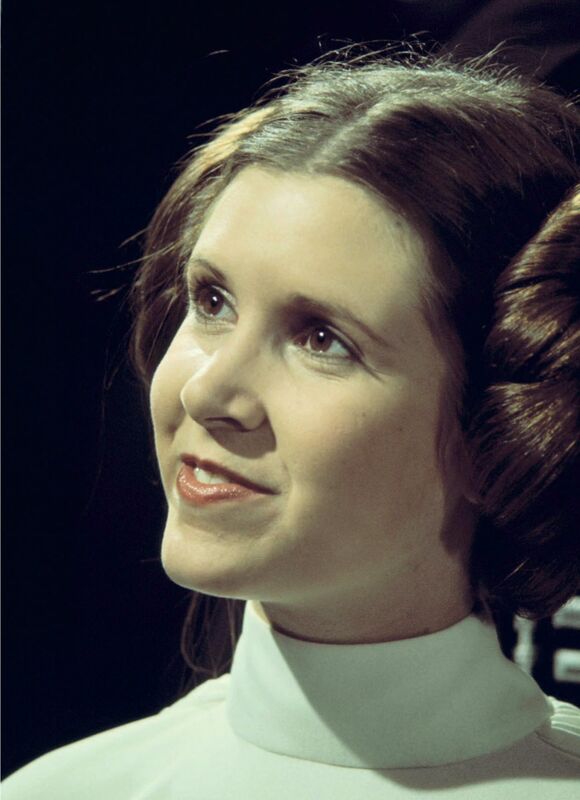 Fisher is best known for playing Princess Leia in the Star Wars films, a role for which she was nominated for four Saturn Awards. 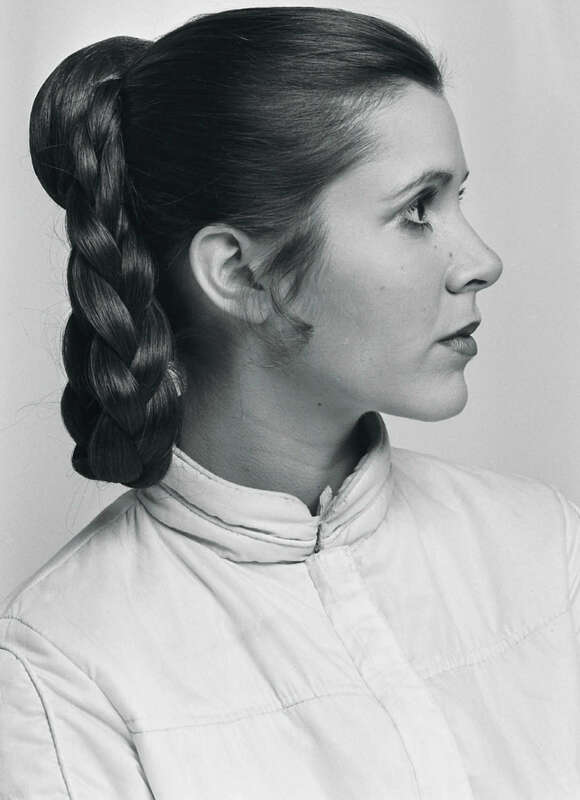 Her other film credits include Shampoo (1975), The Blues Brothers (1980), Hannah and Her Sisters (1986), The 'Burbs (1989), When Harry Met Sally. 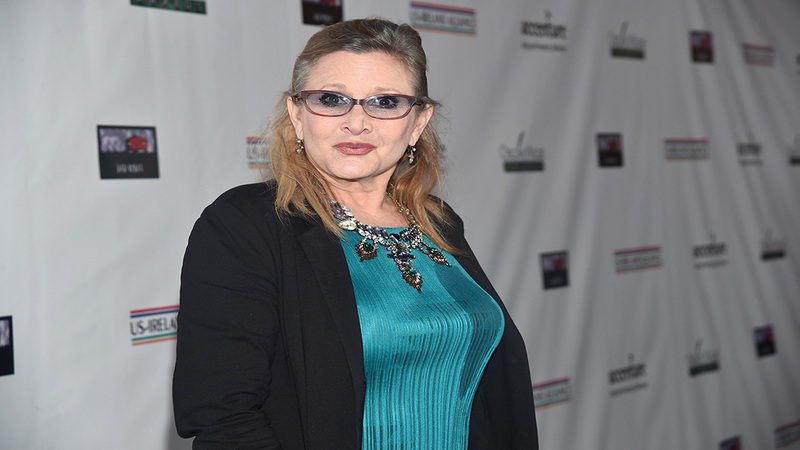 . . (1989), Soapdish (1991), and The Women (2008). 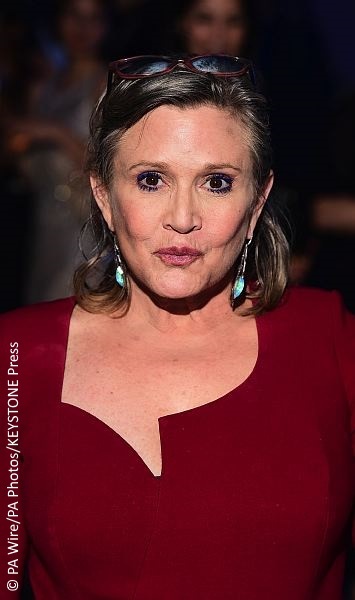 She was nominated twice for the Primetime Emmy Award for Outstanding Guest Actress in a Comedy Series for her performances on the television series 30 Rock and Catastrophe. 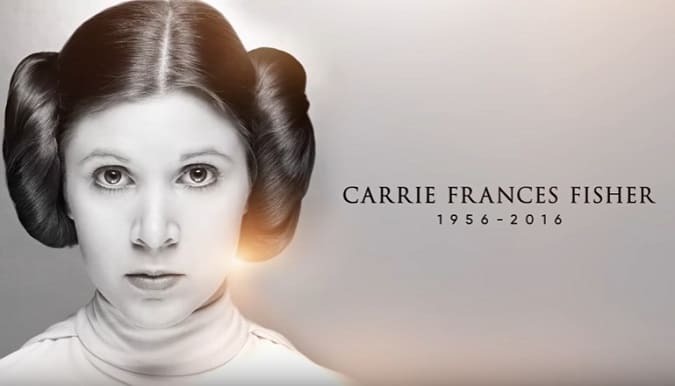 She was posthumously made a Disney Legend in 2017, and in 2018 she was awarded a posthumous Grammy Award for Best Spoken Word Album.